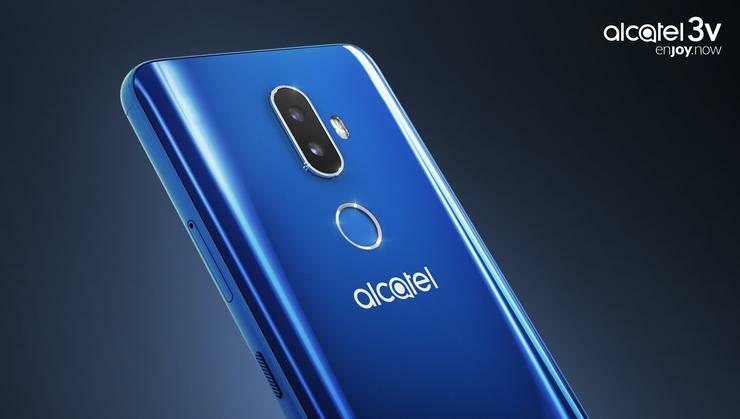 Alcatel Mobile has announced the Australian availability of four new devices from its latest global smartphone portfolio. “There continues to be a need and strong demand for compelling sub-$200 alternatives, with Aussies craving affordable yet well-made, attractive options. We work closely with our parent company TCL to ensure we leverage its manufacturing capabilities that means we can bring immersive entertainment experiences and attractive devices to our smartphone customers through 18:9 displays, improved battery life and enhanced camera quality, all at an affordable price,” said Sam Skontos, VP and Regional Managing Director of South East Asia and Pacific Alcatel Mobile. The Alcatel 1 offers a 5-inch FullView 18:9 display. The Alcatel 1 features improved connectivity, battery life, enhanced camera quality and more security options. 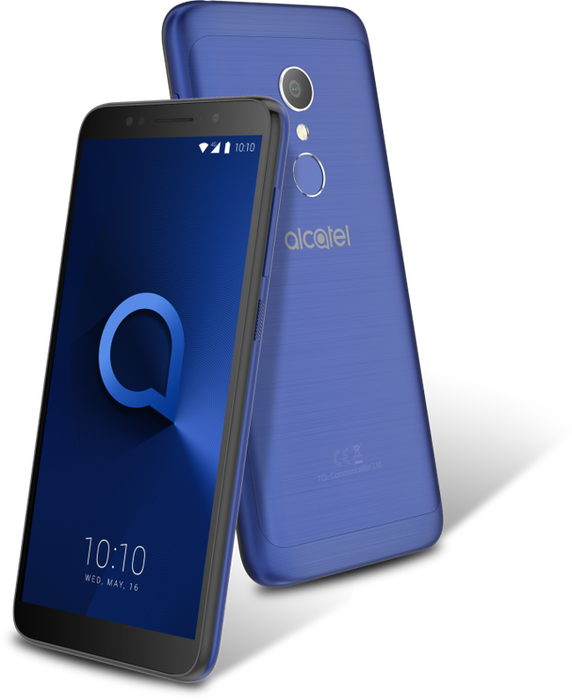 The Alcatel 1 runs on Android Oreo: Go Edition, which features a built-in data manager, more processor-efficient apps like Gmail Go and Youtube Go as well as Google Play Protect. Spec-wise, it boasts a 1.28GHz quad-core processor, 1GB of RAM, 8GB of ROM, 2000mAh battery, 5-megapixel rear camera and a 2-megapixel front-facing camera. The Alcatel 1 will be available in August for $99. The Alcatel 1C packs an impressive 5.3-inch FullView 18:9 display. The 1C runs on Android Nougat and features improved connectivity, battery life, enhanced camera quality and more security options such as a fingerprint sensor. In terms of specs, the 1C features 1.3Ghz quad-core processor, 1GB of RAM, 16GB of ROM, 2460mAh battery, 8-megapixel rear camera and 5-megapixel front-facing selfie cam. Essentially, it's the slightly-cheaper, slightly less-powerful version of the regular Alcatel 1 that sweetens the deal with a bonus fingerprint sensor. 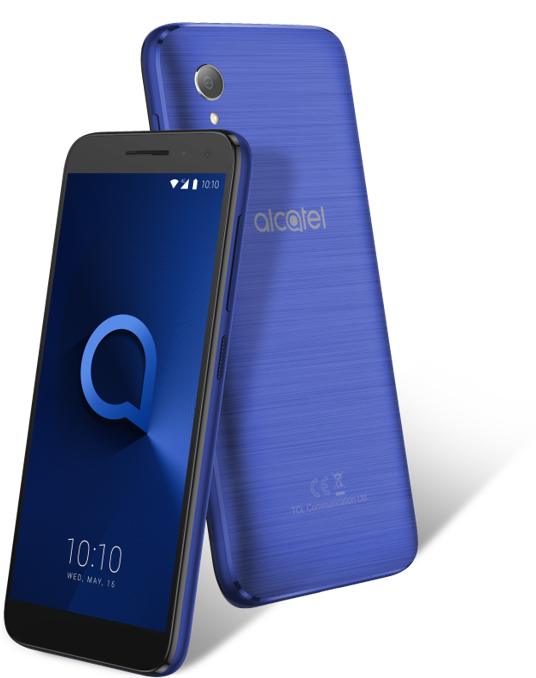 The Alcatel 1C will be available in August for $89. The Alcatel 1X has an immersive 5.3-inch, FullView 18:9 display. 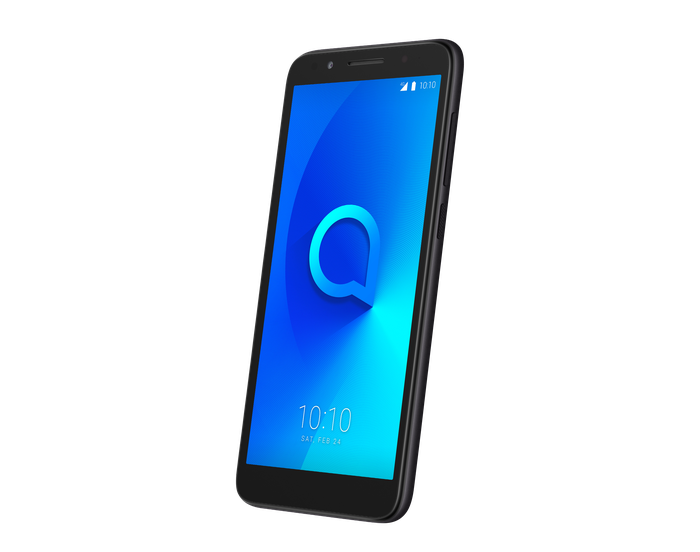 The Alcatel 1X also runs on Android Oreo: Go Edition and features a 1.3Ghz quad-core processor, 1GB of RAM, 16GB of ROM, 2460mAh battery, 8-megapixel rear camera and a 5-megapixel front-facing one. Essentially, it's the slightly-more expensive, slightly more-powerful version of the regular Alcatel 1. The Alcatel 1X will be available in August for $129. Said to offer affordable innovation for under $200, the Alcatel 3 Series boasts 6-inch 2K FullView 18:9 display and Face unlock. 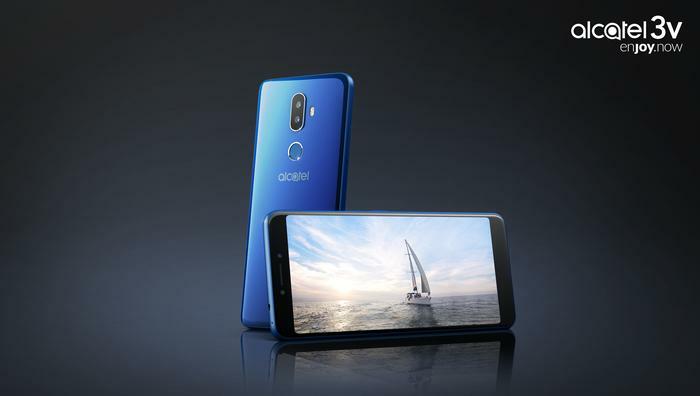 The Alcatel 3V also features a 12-megapixel camera paired with a 2-megapixel secondary depth camera with LED flash, supporting real-time bokeh and the ability to change the area of focus with any shot, even after it’s taken. Running on Android Oreo, the 3V also features a 3,000mAh battery, 2GB of RAM, 16GB of ROM and a 1.45Ghz quad-core processor. The Alcatel 3V will be available in August for $199. For more information, visit http://www.alcatel-mobile.com/au.